On June 20 and 21, 2017, a workshop on the creation and development of clusters took place in Minsk. 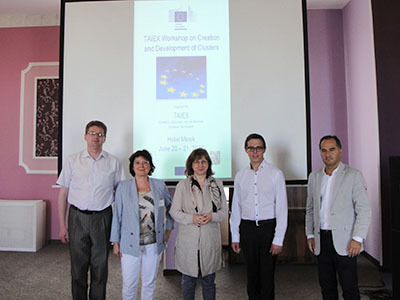 The workshop was organized by the Ministry of Economy of Belarus and co-financed by the TAIEX program of the European Commission. From FEMAC we collaborated with the conference of Enric Pedrós Beya, our cluster manager, during his speech spoke on the Catalonia Clusters program, and made a small introduction to the group of Innovative Business Groupings Of the MINECO DG SME. 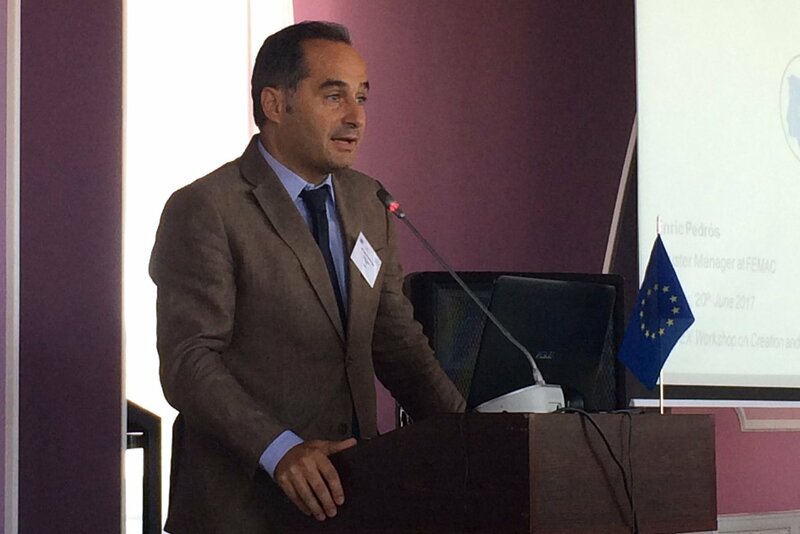 He also presented a presentation of the Cluster of Agricultural Production Means of Catalonia. We also had the participation in the workshop members of SERV such as Tim Buyse (belonging to the SERV research department) and Katrien Penne (STIA). 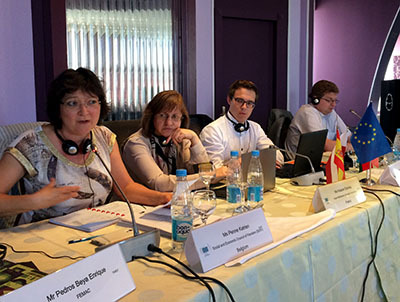 Katrien Penne spoke about the European Grouping Policy and extracted lessons from cluster policies in Germany, the Netherlands and Wallonia and shared them during his speech. Tim Buyse however turned its gaze on the evolution of the grape-oriented policies in Flanders and on the development and practical approach of the new dispersal policies by the Flemish Agency to innovate and undertake.